Altec Electronic Systems :: Audio Video Distribution Systems. What is Audio Video Distribution? Basically, A/V distribution is taking audio and video sources and distributing them to predetermined areas though out the house. You can hook up all of you music and video devices to this system and be able to listen to or watch them in any room in your home. 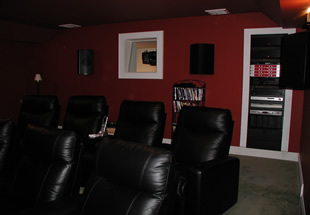 Having an A/V distribution system in your home allows you to watch as many TV programs or movies that you wish while listening to you favorite music. This is a great system for sports fans to have. Just imagine you can watch as many sports programs as you desire at one time. Meanwhile you can still be in same room as you family that is watching a program that they want. Now that's convenience!
" 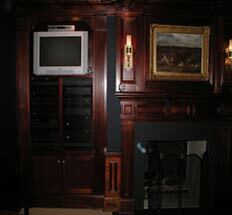 Call Altec Electronic Systems today to start plans for you Audio Video Distribution System. "